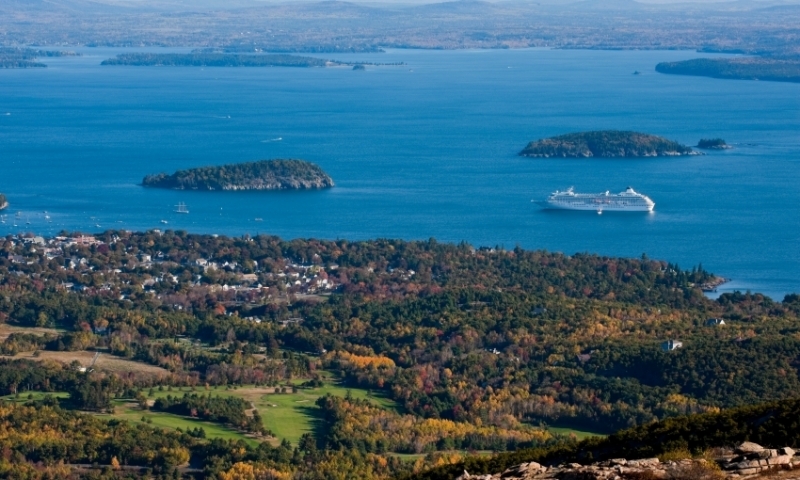 From vigorous activities like hiking, biking, and kayaking to quieter past-times such as taking photographs, strolling through small towns and picturesque gardens, and taking in the local culture and scenery, there’s plenty to do in the Bar Harbor area. Enjoy the beauty and quiet of Asticou Azalea Gardens and Thuya Gardens. Amble along the gentle paths and delight in the seasonal displays that start with native azaleas in spring, vibrate with the colors of summer, and continue through to the glorious foliage of autumn. 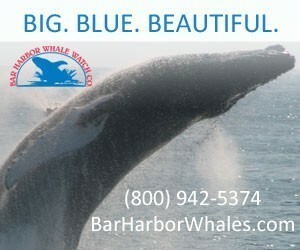 Explore Maine’s most dramatic bay on a sailboat, whale-watching tour, ferry, or guided kayak trip. 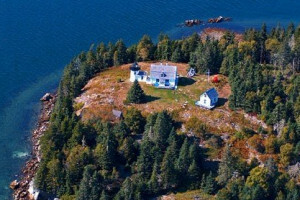 Marvel at Cadillac Mountain (the highest peak on the eastern seaboard), the ledges and lighthouse of Egg Rock, and the many rugged cliffs and caves. Learn about Maine’s Native American heritage through dynamic exhibits, stimulating activities, and hands-on workshops. Stroll to the Somesville Bridge and reflect on its elegant simplicity as it arches over a quiet pond. Take photos of the tiny selectman’s building, white picket fences, and well-tended gardens. 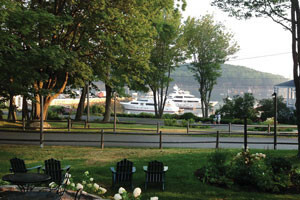 Shop at Bar Harbor’s unique stores, play golf on the edge of the sea, learn about local culture and natural history at the town’s museums, walk at the edge of the sea along the Shore Path, listen to world-class music at clubs and music festivals, savor seafood at its best, and relax over coffee at a local café.